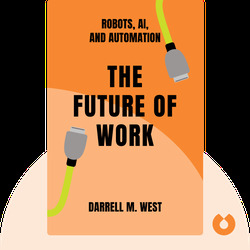 The Future of Work (2018) offers keen insights about what to expect when automation and artificial intelligence change the face of the global workforce. 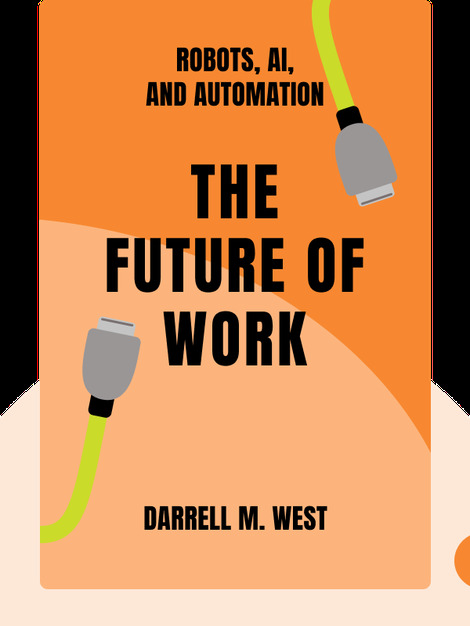 Author Darrell M. West gathers a wealth of expert opinions to provide a thorough look at the challenges we’ll face when the industrial economy is replaced by a digital one. Darrell M. West works for the Brookings Institute as vice president of the Governance Studies program. His previous books include Billionaires: Reflections on the Upper Crust (2014) and Megachange: Economic Disruption, Political Upheaval, and Social Strife in the 21st Century (2016).